Our special toffee recipe really amplifies the flavor of nuts. 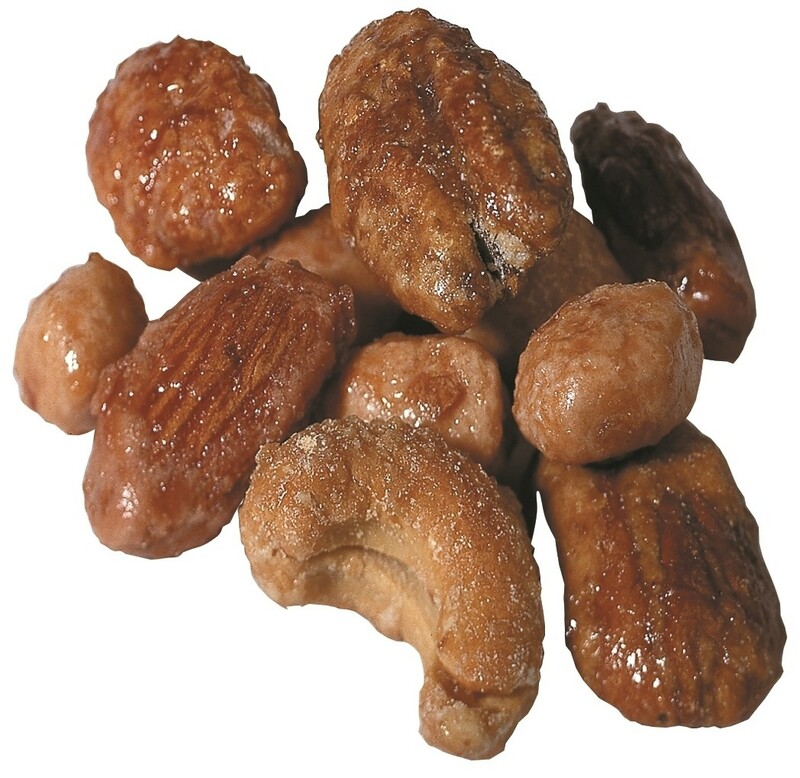 We make it in a copper pot with brown sugar and butter, then add our fresh-roasted cashews, almonds and peanuts. As we turn the bowl, the nuts get their characteristic rustic look.